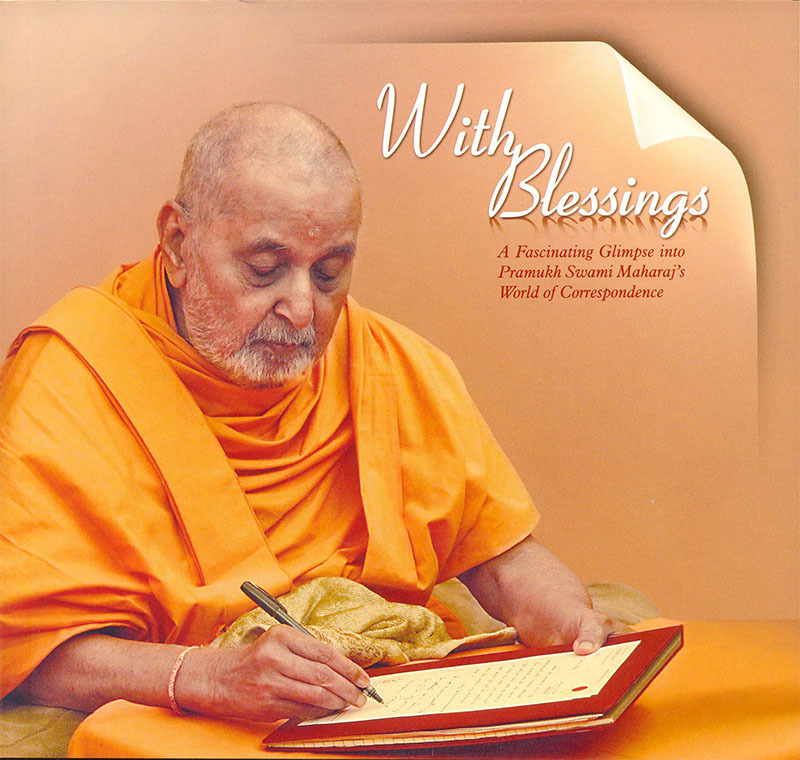 Pramukh Swami Maharaj has read and replied to over 450,000 letters! Devotees the world over have prospered and been comforted by Swamishri's guidance, prayers and blessings. This book provides an insight into the wide range of issues for which people write to Swamishri and the replies they receive.